Aren’t these poodle dog names just precious? Whether your Poodle is a standard, miniature or an itty bitty teacup pup, you want to choose a cute name for them that really fits their personality! Here are some great male and female names for your poodle. 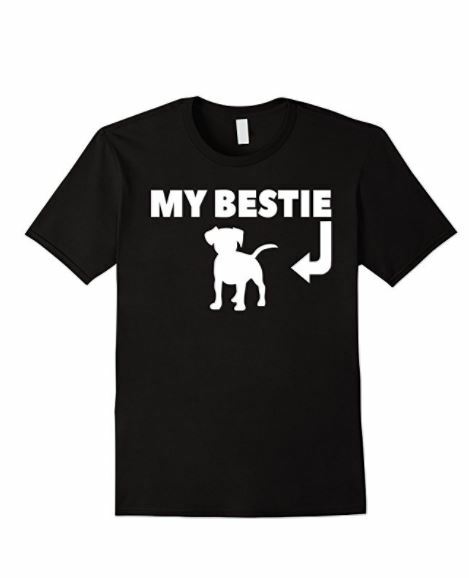 I bet you’ll find the perfect moniker for your sweet new pup here! Caesar- The name Caesar is from Latin origin, meaning long-haired. This is a cute name for a poodle that is charming, funny and pleasant. Caesar is an imperial title given to an emperor during Roman Times, most notably Julius Caesar. Charley- The name Charley is from French origin, meaning free man. Charley was the faithful companion, a black standard Poodle, of famed author, John Steinbeck. Claude- The name Claude is from French origin, meaning lame, enclosure. Claude was the cream-colored pet poodle of Milburn and Margaret Drysdale on the television series- The Beverly Hillbillies. Another popular Claude was Claude Monet, the French painter who founded French Impressionist painting. Frederic- The name Frederic is from French origin, meaning peaceful ruler. This is a great name for a poodle that has a presence about him, because there have been a few notable men in the arts field in history. Frederic Edwin Church was a landscape painter, Frederic Remington was an Old West painter, sculptor and writer and Frederic Tuten was an essayist, novelist and short story writer. Rusty- The name Rusty is from French origin, meaning fox-colored. Rusty, a diesel engine, was a character from the television series- Thomas & Friends. Also, Rusty Ryan, played by Brad Pitt, was a character from the 2001 movie- Ocean’s Eleven, as well as its 2 sequels: the 2004- Ocean’s Twelve and the 2007- Ocean’s Thirteen. Georgette- The name Georgette is from Greek origin, meaning farmer. Georgette, voiced by Bette Midler, was the prize-winning standard Poodle of the Foxworth family in the 1988 animated movie- Oliver & Company. Ginger- The name Ginger is from English origin, meaning chaste, pure. Ginger is a flowering plant that is used in cooking and traditional medicine. Throughout history, some notable females have been named Ginger. Ginger Helgeson-Nielsen is a professional tennis player and Ginger Huber is an Olympic diver. Mirabella- The name Mirabella is from Latin origin, meaning wonderful. If you are a fan of Lord of the Rings and/or The Hobbit, then you know who Mirabella Brandybuck is, right? In case you don’t know who she is, she is a hobbit and the youngest daughter of the Old Took. Molly- The name Molly is from Hebrew origin, meaning wished-for child. Several popular actresses are named Molly, including Molly Burnett, Molly Quinn, Molly Ringwald, Molly Shannon and Molly Sims. Vicky- The name Vicky is from Latin origin, meaning triumphant, victory. Vicky seems to be a popular name for soap opera characters. Vicky Hudson is a character from Another World and As the World Turns; Victoria Lord is a character from One Life to Live and Victoria Newman is a character from The Young and the Restless. I am partial to Frederick for a boy (it just sounds so dignified) and Ginger for a girl. Oh! You could get one of each and have Fred and Ginger! Then you could train them to dance!! Okay, maybe not, but you have to admit, that would be cool. 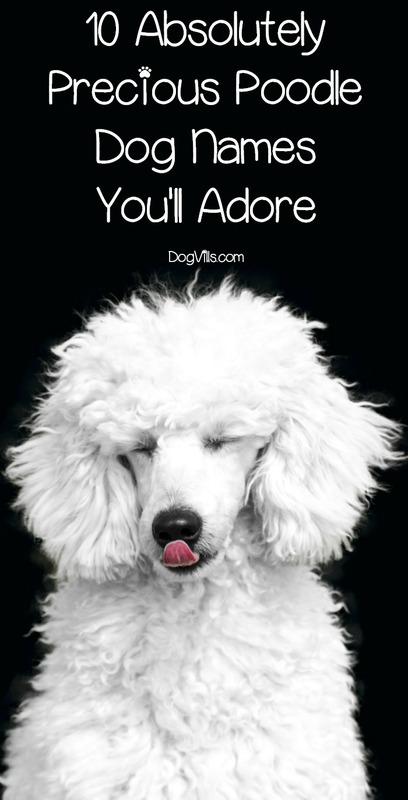 Do you have any favorite poodle names to add to the list? Share them below!